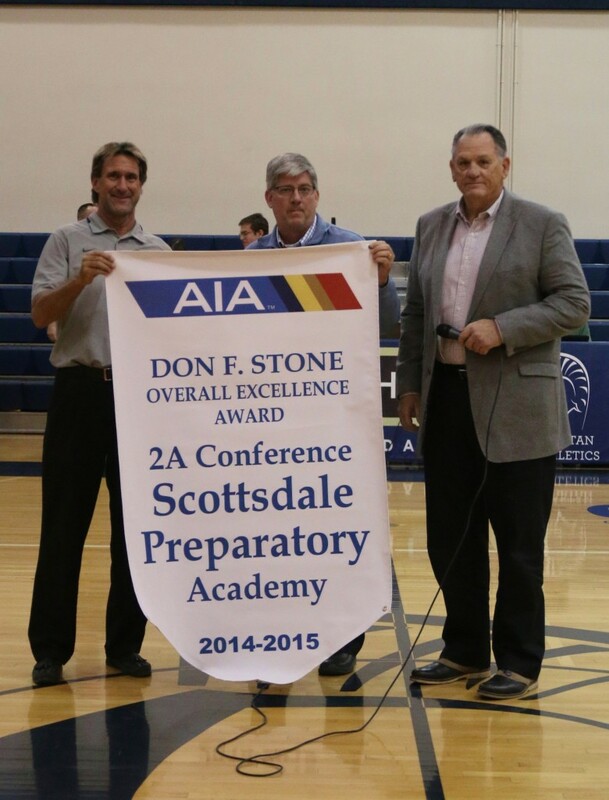 Scottsdale Prep has earned the 2A AIA Overall Excellence Award for the 2015 – 2016 school year. 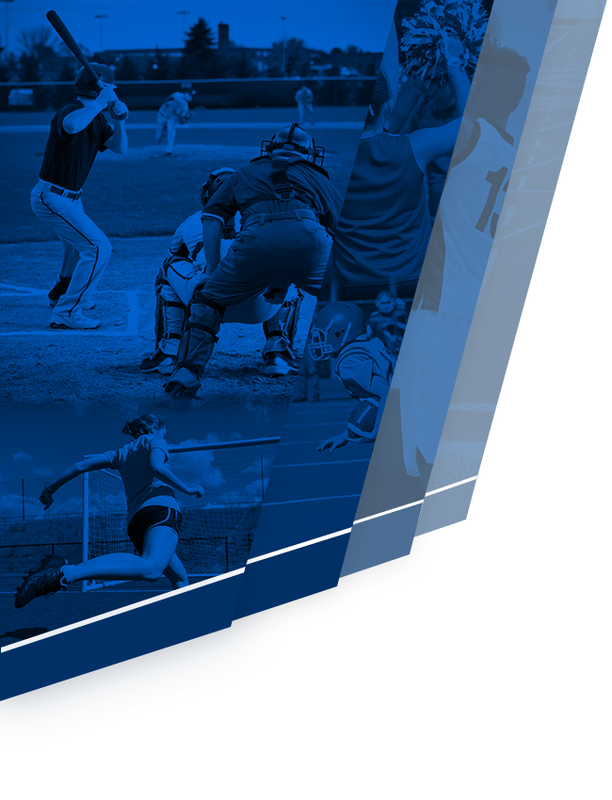 This achievement, one of the AIA’s highest level honors, is awarded to one school in each conference for recognition of the schools overall athletic successes. 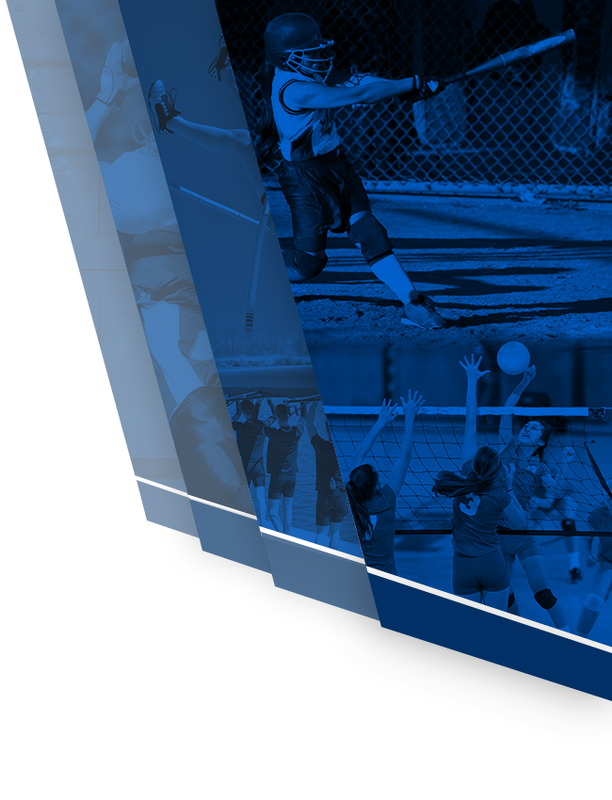 Congratulations to the student-athletes and coaches for their efforts and accomplishments in athletic competition.